Gold’s Gym 310 Elliptical Stride Trainer is a worthy purchase for the features it has to offer. With pre-programmed workout and heart rate monitoring, it provides an intensive workout that people look for. When it comes to a feature-rich yet reasonably priced exercise machine, Gold Gym 310 Elliptical Stride Trainer wins. The exercise machine has got some nice features to keep you motivated and involve in a healthy workout at home. 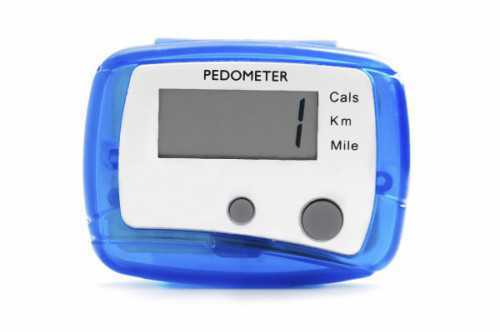 The most prominent feature is the nicely designed monitor that has got an array of pre-loaded workouts accessible with a simple touch of button. Choose any workout and it would help you challenge yourself every day. The exercise machine gives you some great features like digital resistance, heart rate monitoring, along with some convenient features like water bottle holder. In addition, the stride trainer has also got transport wheels to let you move your equipment very easily. With all these features, the exercise machine also provides ultimate stability while working out. 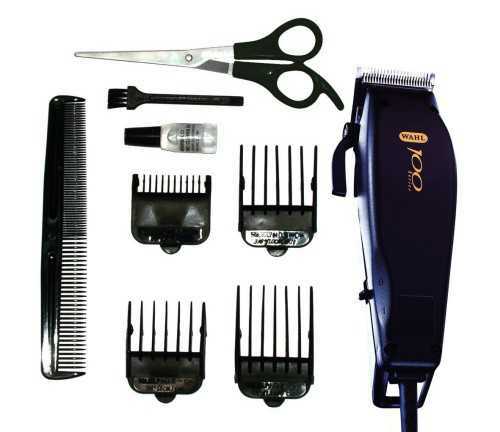 Also, it is moderately easier to put together than other trainers of the same category. The most liked feature is the programmed workout that is not available in other stride trainers of the same price. Usually, the entry level machines are provided with a good looking display with a scan function and basic readout. But, this is a great machine with better features and functionality that even novice person can benefit from. Select from any of the pre-workouts and you would enjoy your intense session at home. With all these features, you will find yourself in a good health very quickly as it burns calories faster. 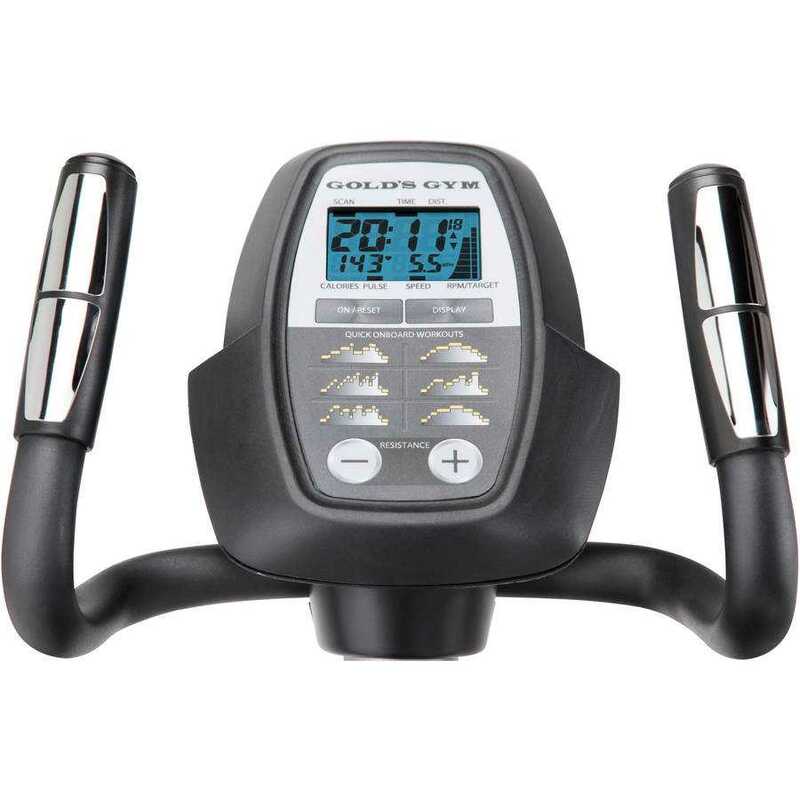 Another impressive feature of the Gold Gym 310 Elliptical Stride Trainer is the heart rate monitoring. It is an excellent feature that allows you taking a break from the usual workout and opting for a heart rate training session. With this machine, you would benefit from the best and the most intensive workouts. However, you would be required to calculate your target heart rate zone. Once you are done with that, you can start up easily and experience faster calorie burn. There are dual grips which transfer your pulse rate to the monitor to let you keep a track on the readings throughout the workout session so that you can remain in your target zone. The stride trainer has the Weight Capacity of 250 lb. Many users feel that the warranty of 90 days is not much reassuring. In addition, some of the buyers also report that the machine is prone to become squeaky over time. As per some of the users, the design of the machine is for someone who would not use it all that often. The stride of 14 inches is also a downside considered by many. Most of the users have to say that the stride should be longer than this range and should be adjustable to accommodate all sizes perfectly. 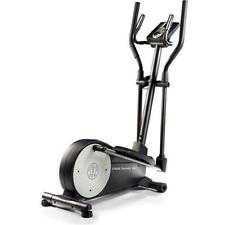 Gold Gym 310 Elliptical Stride Trainer is a good workout machine for the price it asks for. 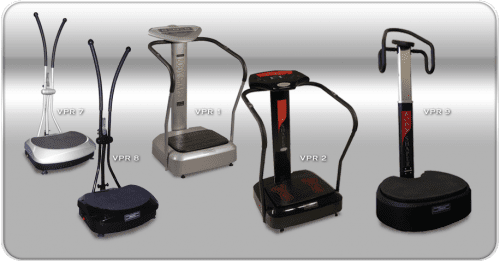 It is a good elliptical trainer for the startups in the fitness industry. Some features like pre-programmed workouts and heart rate monitoring make it a good machine to bring home to maintain a daily fitness routine. Moreover, it provides some really good exercises with a sturdy trainer. The average rating of 8.2 out of 10 with most of the positive reviews also reflects that it is a good choice for many startups. 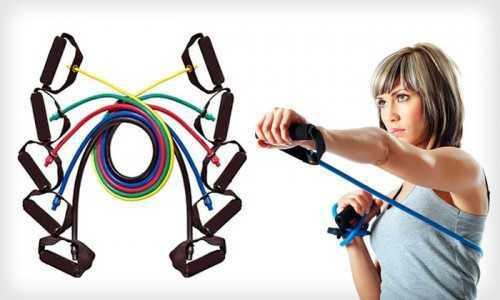 But, what’s your personal opinion about this exercise machine? Share your feedback and viewpoints about the Gold Gym 310 Elliptical Stride Trainer.